There&apos;s so much to do in the Laurel Highlands, it can be hard to know where to start! That&apos;s why we turned to TripAdvisor to rank the top things to do in the Laurel Highlands. Check out this list as we count down the best Laurel Highlands attractions based on your reviews! 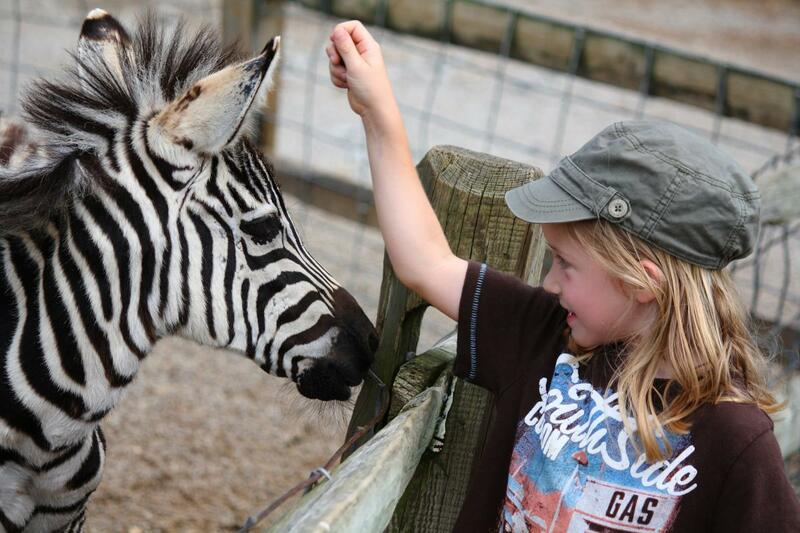 If you love getting up close to exotic animals, you&apos;ll love Living Treasures Wild Animal Park. Grab a bag of carrots and feed animals including everything from camels and monkeys to pigs and goats. Book in advance so you can pet and interact with a baby sloth in this once-in-a-lifetime opportunity. As Michelle M. said in her review, "This may be the best zoo my family has ever visited." 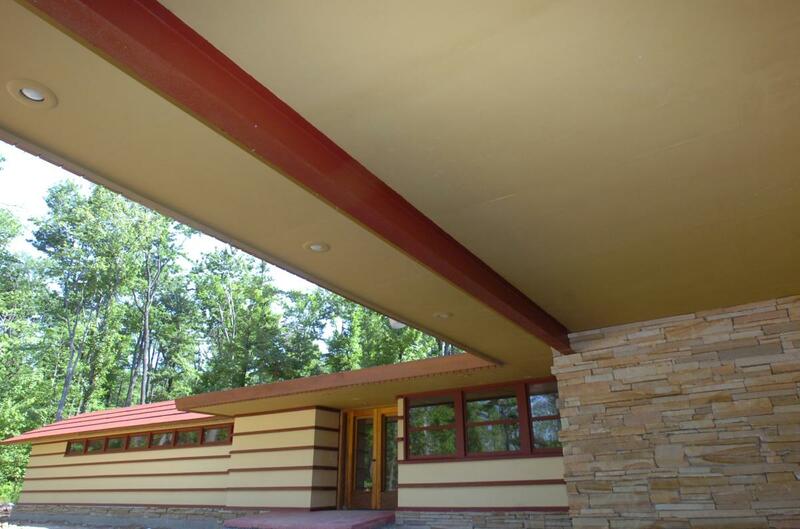 While the Laurel Highlands is home to several Frank Lloyd Wright properties, Polymath Park gives you the unique chance to stay overnight in the Wright-designed Duncan House. On property, you can also find three more Wright-inspired homes (Balter, Blum and Lindholm) and the fantastic Treetops Restaurant that puts a Wright twist on exceptional cuisine. As Nelson C. said, "Spectacular architecture, beautiful design and the possibility of renting the extravagant houses." The largest cave system in Pennsylvania, Laurel Caverns has something to offer any explorer. Guided tours are perfect for families, rappelling classes fit the bill for adventurers and explorers of any age can pan for gemstones or mini-golf at Kavernputt, the world&apos;s largest simulated cave. On TripAdvisor, Tiffany R. called it the "highlight of her trip!" 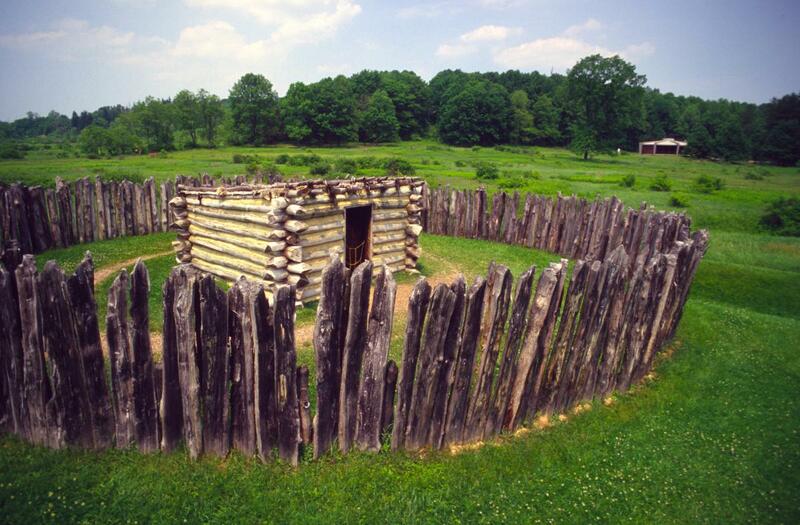 Retrace the steps of George Washington as you tour the historic Fort Necessity National Battlefield where the battle that started the French and Indian War and the site of Washington&apos;s only surrender took place. Tour this historic location and the surrounding area which includes Jumonville Glen and the grave of General Braddock. On TripAdvisor, Diane said, "Our guide made us feel like we were transported back in time. What a great tour. " The 6,000-acre Laurel Hill State Park is a perfect outdoor getaway during any season. The 63-acre lake is a focal point, with canoes, kayaks and paddle boats available for rent. Short hikes will take you to must-sees Jones Mill Run Dam and the Hemlock Trail Natural Area. This park is also beautiful in the fall and in the winter you can sled, snowmobile and snowshoe! As Richard M. sums it up, "It&apos;s the best of PA state parks." 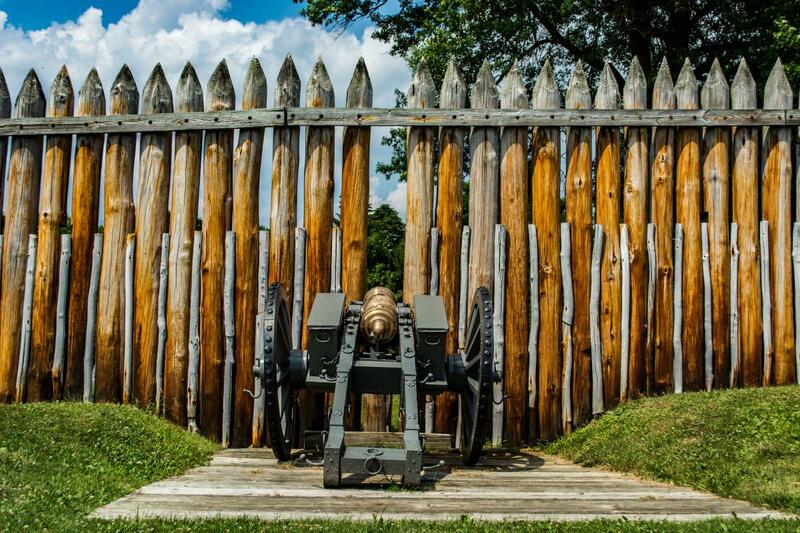 Visit the site of the start of the American Revolution with a tour of Fort Ligonier. Bring your troops to the reconstructed canon, artillery and wooden walls that never fell. Then, see the newly-remodeled museum that contains George Washington&apos;s memoirs and saddle pistols. As Kim T. notes in her review, this site is definitely worth a detour. 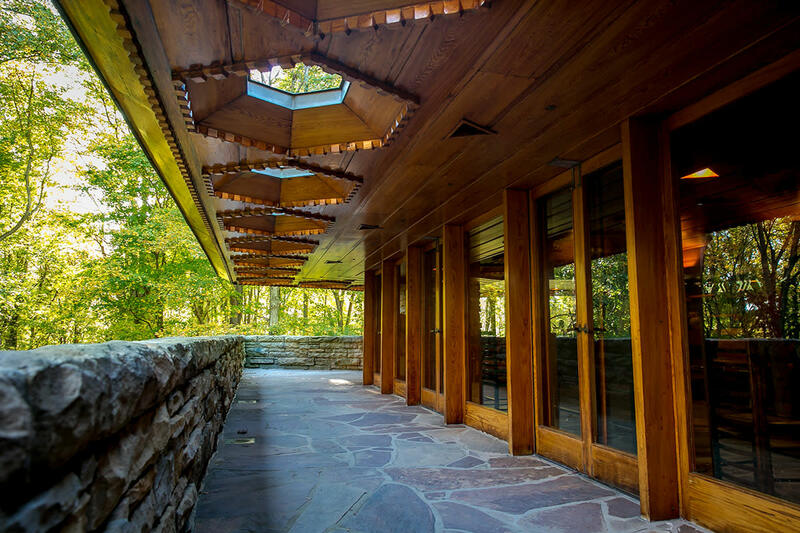 Located just a few miles from Fallingwater, Kentuck Knob is a Usonian architectural masterpiece that shouldn&apos;t be missed! The house has only two right angles (can you find them? ), along with a sculpture garden and beautiful lookout. Plan your visit to do yoga in the house or attend their farm-to-table dinner series. Heidi H. said it best, "Kentuck Knob is a woodworker’s dream home filled with architectural wonders and surrounded by awe-inspiring mountain vistas." 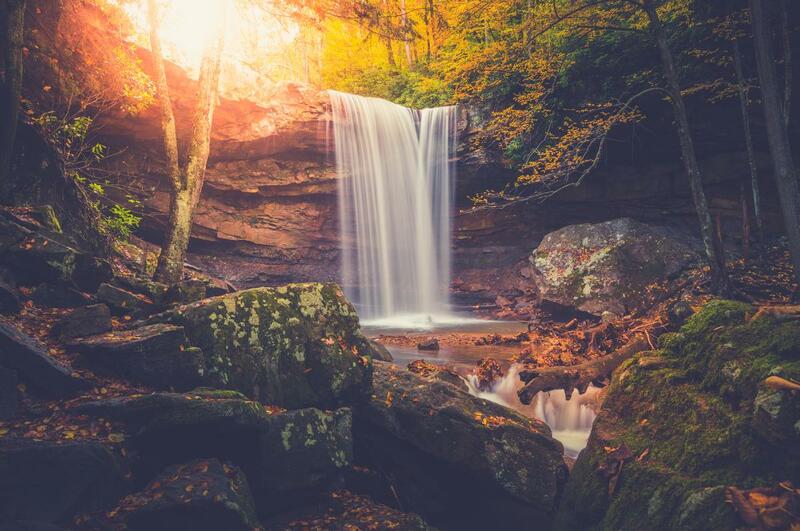 An outdoor mecca of activity, Ohiopyle (population: 57) welcomes more than one million visitors each year. 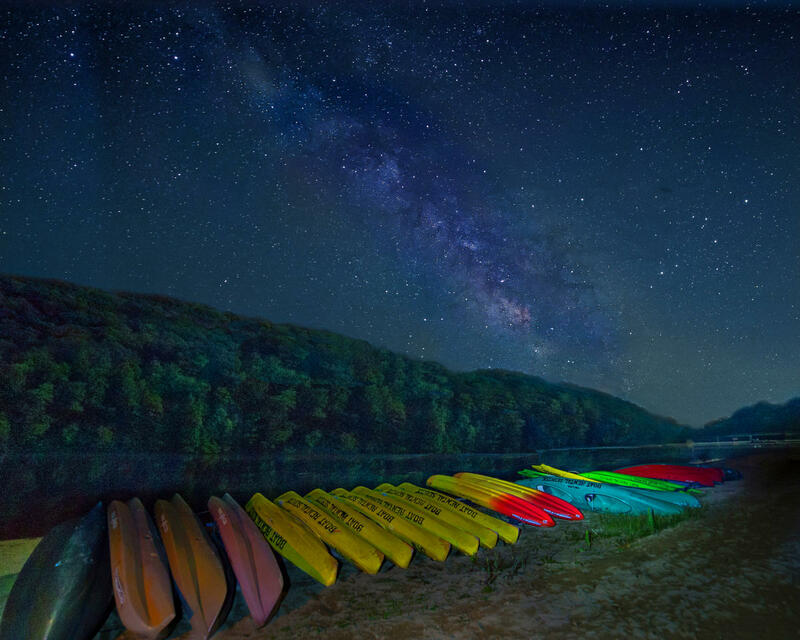 Whitewater rafting, canoeing and kayaking all dominate the Youghiogheny River, while the 70-mile Laurel Highlands Hiking Trail and 150-mile Great Allegheny Passage bike trail all pass through by land. And don&apos;t miss must-sees Cucumber Falls, Meadow Run natural water slides and the scenic Baughman Rock overlook. We echo Greg W.&apos;s review that this is definitely one of the top 10 state parks in the nation. Considered to be architect Frank Lloyd Wright&apos;s masterpiece, Fallingwater appears to organically rise out of Bear Run as a true example of organic architecture. 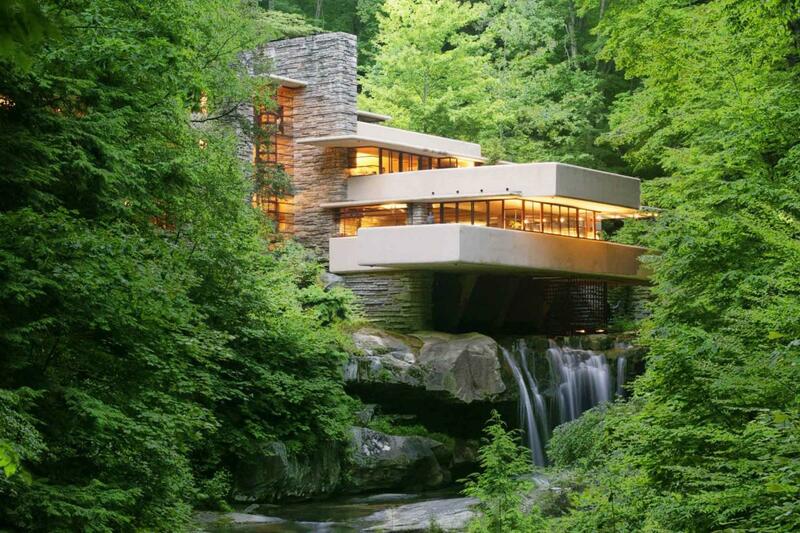 Millions have visited Fallingwater, from Einstein to Brad Pitt, and the site can be toured year-round. As Donna S. says in her review, "This stunningly beautiful destination should be on everyone&apos;s bucket list for sure!" While it might be surprising to be at the top of this list, to those who have visited, Flight 93 National Memorial is impossible to forget. This national park honors the heroes on September 11 who fought back against terrorist hijackers aboard Fight 93, losing their lives in the process. View the crash site from the memorial plaza, see the names of the passengers and crew on the plaza wall and tour the museum where you can listen to the final phone calls from the passengers to their loved ones. As Rod K. said in his TripAdvisor review, Flight 93 is a "deeply moving and unforgettable experience."